Life Insurance | HWP Insurance | Howard W. Phillips & Co. Owning life insurance can be a good way to protect your family. It allows you to provide for your dependents after your death, just like you do during life. If you need help choosing the right life insurance product for you, then an insurance advisor can give you the information and guidance that you need. There are two main types of life insurance: cash value life insurance and term life insurance. Cash value policies are designed to be held for the whole of your life and pay out a cash sum to relatives upon your death. You can also convert the policy’s cash value into an annuity or use it as a source of cash in an emergency. Term life insurance provides coverage for a fixed period of time. At the end of this time period, you will have to reapply for a new term of coverage, which could mean undergoing another qualifying medical exam. However, term life insurance can be more affordable than cash value life insurance, at least in the short term. Some specialist types of life insurance, such as mortgage protection term insurance, can provide coverage in specific situations. An insurance advisor can explain these products in detail and let you know which is right for your situation. If you are an individual looking to purchase life insurance for yourself, then you may be confused by the range of options that are available. Buying life insurance can be an emotional process, as it forces you to address difficult questions, such as who will provide for your spouse and children after your death. Therefore, it’s important to seek professional advice to help you make the right choice. Life insurance can be an attractive employee benefit. Make sure that your investment provides the maximum possible benefit for your employees by seeking professional advice to help you select the best policies.  HWP Insurance has over 100 years of experience of helping people to find the right life insurance product. Get in touch today to find out more about life insurance and how it can help to protect your family or employees. The face amount under mortgage protection term insurance decreases over time, consistent with the projected annual decreases in the outstanding balance of a mortgage loan. Mortgage protection policies are generally available to cover a range of mortgage repayment periods, e.g., 15, 20, 25 or 30 years. Although the face amount decreases over time, the premium is usually level in amount. Further, the premium payment period often is shorter than the maximum period of insurance coverage –for example, a 20-year mortgage protection policy might require that level premiums be paid over the first 17 years. Yes, the purchase of a new mortgage protection term insurance policy is usually not required by the lender. An existing policy, either term or cash-value life insurance, can be used for many purposes, including paying off an outstanding mortgage loan balance in the event of the insured’s death.